Abby Finkenauer thinks “no one cares” whether she supports Nancy Pelosi. Is she serious? 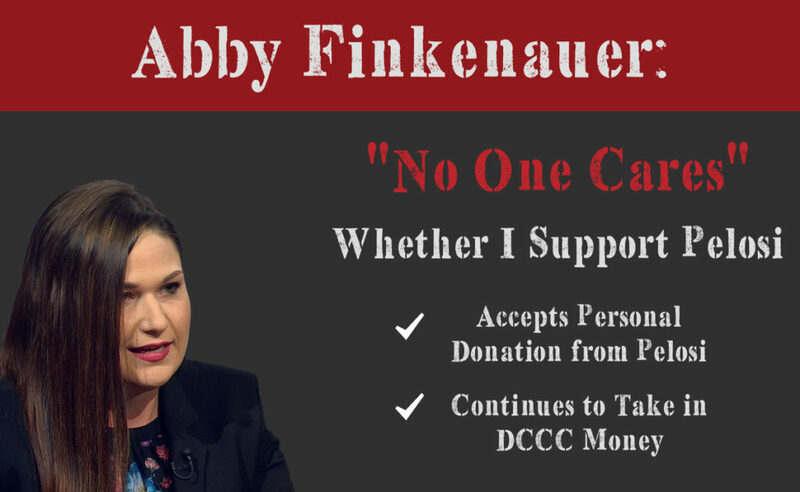 Finkenauer’s first priority in DC will be to repay her donor by making her Speaker – and then Finkenauer will vote for the Pelosi agenda that will push Obamacare, sanctuary cites, and higher taxes on the backs of Iowans. 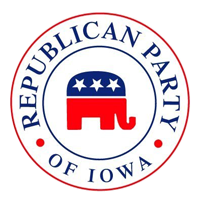 Sign the petition to tell Finkenauer: Iowans want someone who’ll represent Iowa values, not someone who is indebted to DC Democrats and the special interests that bankroll them.